3DSlash, the fast and fun 3D modeling software has just added an option to publish straight to Sketchfab so you can edit your model and share it. It’s as easy as building with cubes on 3DSlash. Just register an account with Sketchfab and get your API key. 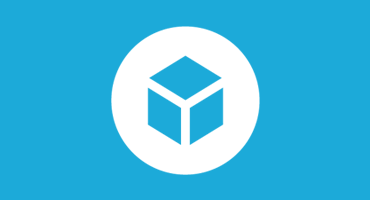 Then simply create your model and use the Sketchfab option to publish and share with the world.